Call a plumber in Brussels now if have water leak or boiler troubleshooting in emergency working 24 hour your location. Brussels is a huge city, so when it comes to finding emergency plumbers in Brussels things can get a little confusing. Here at sos-express.be we operate a service that covers the whole of Brussels, so no matter where you are, we can come out to you and fix the plumbing problem that you’ve encountered. Plumber Brussels at your service 24 hours /7. Our plumbers are higly trained in their work. They have years of experience so they know their job very well. They can fix every plumbing problems in your house or at your work place. 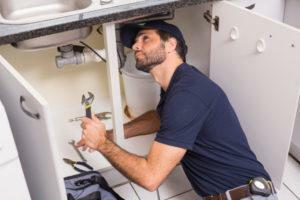 Sometimes people attempt to fix plumbing faults themselves in an effort to save a little money. Whilst this may seem like a shrewd idea initially, the fact is that there’s an awful lot that can go wrong. 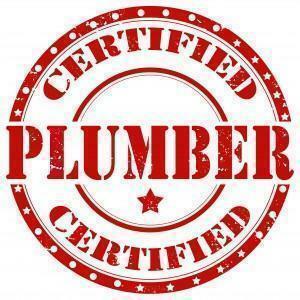 For that reason it’s imperative that you call in a professional emergency plumber english speaking from Brussels from the start so that the fault can be identified from trustatrader, isolated and put right. Plumbing service in Brussels for emergencies like water leak tap, drain clog removal and boiler troubleshoot in Brussels area.